You'd love to see a comedic tale of one rich woman’s search for love, hampered by mishap, intrigue and misadventure. This one is for you, fresh from the English National Opera and playing at the ENO's home venue, the London Coliseum. What an event! Welcome to The Merry Widow. Director Max Webster makes his ENO debut with this fabulous production. The amazing Estonian conductor Kritiina Poska also makes an ENO debut, and Sarah Tynan returns to the ENO to play Hanna, the starring role. Nathan Gunn plays Danilo and ENO legend Andrew Shore plays pompous Zeta perfectly. 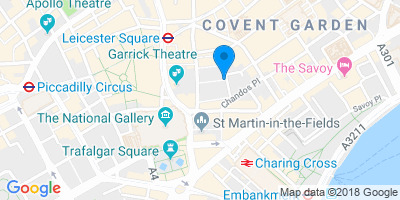 Robert Murray plays Camille de Rosillon, Rhian Lois plays Valencienne, Nicholas Lester plays the Vicomte Cascada, and Jamie MacDougall performs as Raoul de St Brioche. Talented director Max Webster, who was responsible for The Lorax, is here for his ENO debut, as is the superstar Estonian conductor Kristiina Poska. The operetta is sung in English, with subtitles projected above the stage so everyone understands the story. So what, exactly, is the plot? Rich widow Hanna Glawari will decide the fate of her nation when she remarries. She's surrounded by suitors and politicians, all of whom have their own agendas, none of which have anything to do with her happiness. But all Hanna wants is the gorgeous Danilo, the only man who doesn't want her, who isn't the least bit impressed with her wealth. Quite the opposite. Franz Lehar’s glittering comic operetta is full of popular tunes including Vilja Song and the famous Merry Widow Waltz, which you'll probably recognise even if you're not into opera. The result is a production rich in romance, intrigue, comedy, mishap and misadventure, and as usual it's set to thrill audiences. 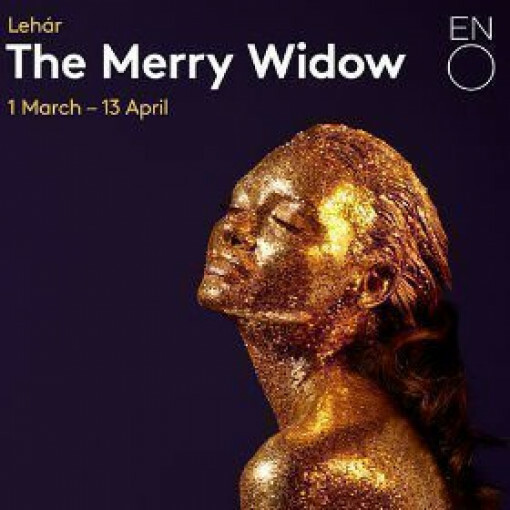 The Merry Widow, which has been delighting us since it was first performed in 1905, remains one of the nation's favourite operettas thanks to its light, frothy nature and pretty show tunes, lighter than opera in subject matter and humour. The story is inspired by an 1861 comedy play, L'attaché d'ambassade - The Embassy Attaché, by Henri Meilhac. It has rarely been off the stage, usually being produced somewhere or other in the world, and the number of times it has been translated to film and other media is testament to its popularity. Opera is suitable for everyone, so anyone over five years of age is welcome. Children under 5 won't be admitted.